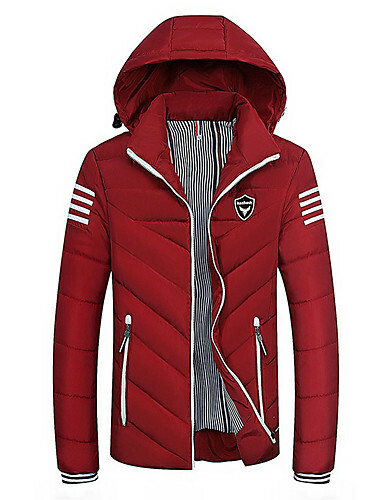 Lightinthebox has a great selection of men’s downs & parkas， such as overcoats, trench coats, down parkas, fur coats, Leather jackets, and more. 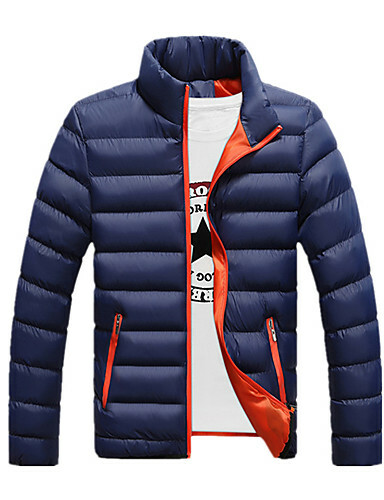 Our men’s downs & parkas are available in a multitude of colors and cuts to complement all silhouettes. Pick our outerwear to lend a refined touch to your ensemble. 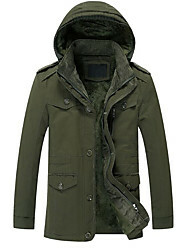 Men’s downs & parkas - Overcoats - A classic style in the men's outerwear. Coat in Wool blend drap with exquisite tailoring and Classic design. 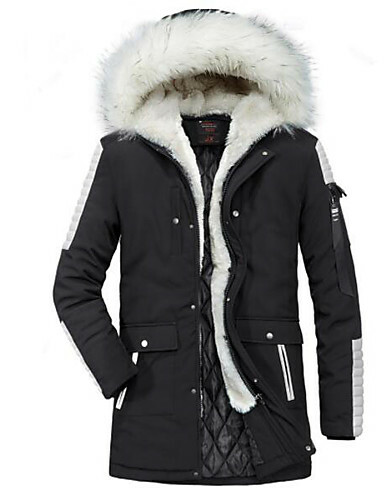 Long coats bring us warmth in winter. 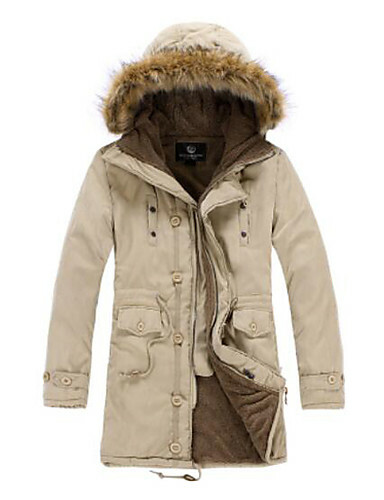 Men’s downs & parkas - Trench coats - This type of outerwears is the perfect combination of fashion and function. 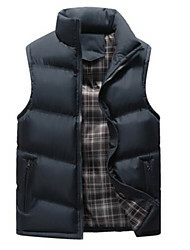 Available in various fits, sizes, and colors, they are versatile additions to your wardrobe. 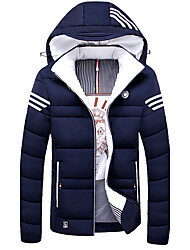 Men’s downs & parkas - For those windy cold days, down parkas with fur trimmed hoods are ideal choice. 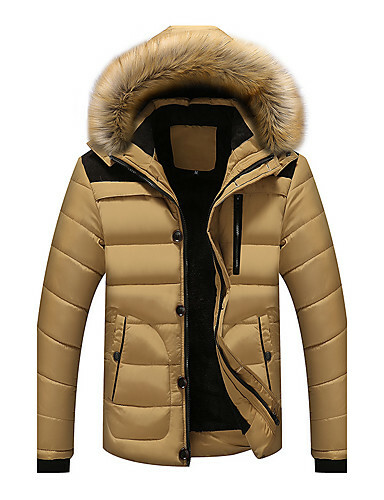 You can feel warm in down parkas outdoors. 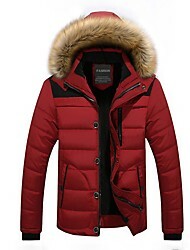 Men’s downs & parkas - Fur coats - Look luxurious in men’s fur coats. Different kinds of fur bring different gorgeous enjoyment. Let you become darling of high-end fashion. 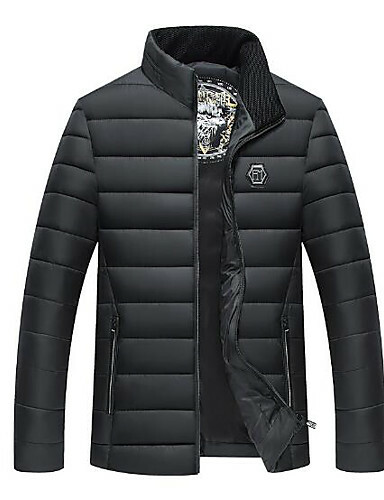 Men’s downs & parkas - Leather Jackets - Versatile and stylish, a leather jacket is an essential wardrobe staple for every man. 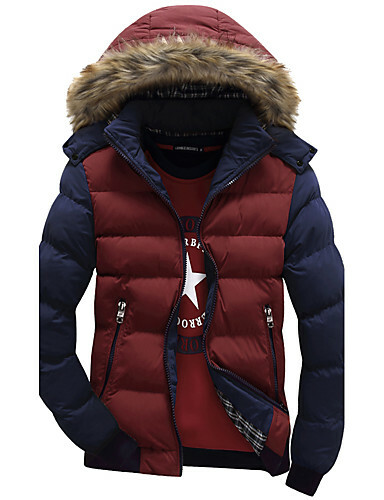 All leather jackets in a variety of colors and sizes are stitched to perfection and offer a great fit. 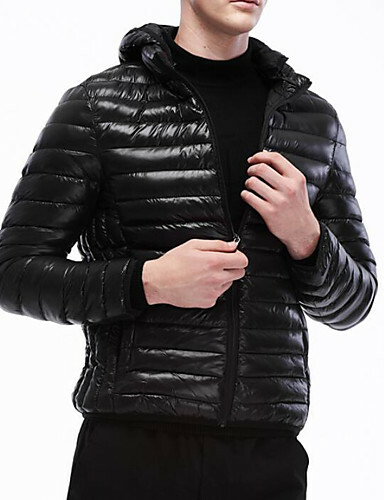 Complete with full lining and many details, our fashion men’s downs & parkas is designed to serve both fashion and function. 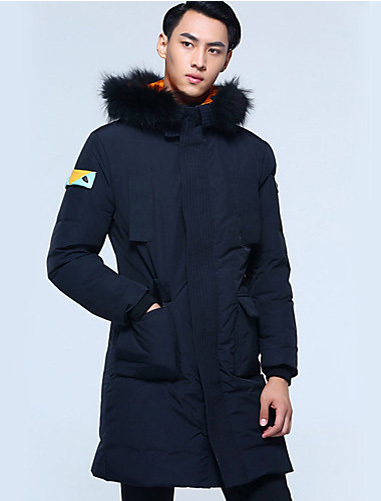 With the industry experience for over 10 years, our fashion team will provide you the best value price and quality guaranteed by our strong supply chain from the factories to our customer directly. Looking for a fashion look? Keep it classic with a double-breasted coat worn over a dress shirt or elegant sweater. For a sporty look,pair one of our bomber jackets for men with a smart,casual outfit.You can find the perfect men’s downs & parkas here.